White Plains: A top adviser to Hillary Clinton on Tuesday accused a longtime Donald Trump aide of receiving "advance warning" about WikiLeaks' plans to publish thousands of hacked emails and suggested the Republican candidate is aiding the unprecedented Russian interference in American politics. Clinton adviser John Podesta pointed the finger at Trump adviser Roger Stone, who he said has been in touch with WikiLeaks founder Julian Assange. Podesta also raised as evidence an August tweet in which Stone said Podesta's "time in the barrel" was coming. 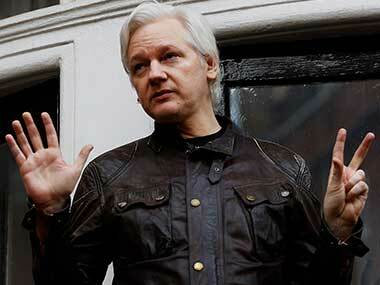 The tweet was sent shortly after WikiLeaks published scores of hacked emails from other Democratic officials. 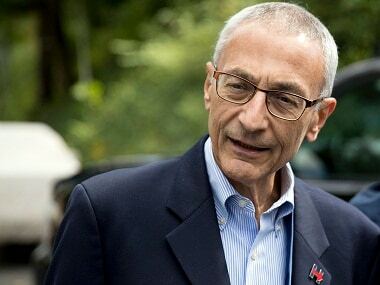 Stone, in an email to The Associated Press late Tuesday, called Podesta's assertion "categorically false" and "without foundation." Podesta confirmed that the FBI is investigating the hack of his private email account as part of the ongoing probe in other Democratic Party hackings by groups with Russian ties. 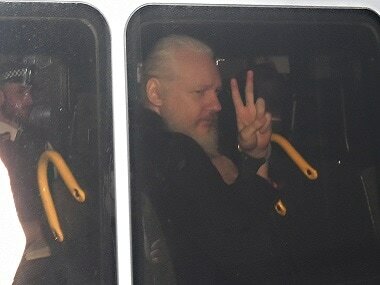 Last week, intelligence officials said they believe the individuals responsible are working for Russian intelligence and coordinating with Assange on the political hacking. Podesta said Russia's actions may be driven by Trump's policy positions, which he said are more in line with Russian foreign policy than US foreign policy. But he also suggested the driving force could be "Mr. Trump's deep engagement and ties with Russian interests in his business affairs." Russian Ambassador to the US Sergey Kislyak dismissed the accusations as untrue. 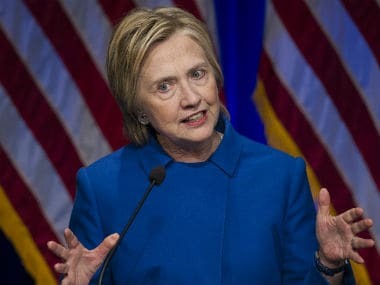 Clinton has repeatedly accused her opponent as being soft on Russia, pointing to his praise of Russian President Vladimir Putin as a strong leader, his suggestion that he would rethink sanctions against Russian officials, his sharp criticism of Nato and other policy positions. While Podesta didn't directly accuse Trump of assisting with Russia's meddling with American campaigns, he suggested Trump was either "willfully ignoring" intelligence officials' warnings about Russian government involvement or "an unwitting agent of the Russian Federation." In May 2015, Clinton spokesman Brian Fallon alerted staffers that the Justice Department was proposing to publish Clinton's work-related emails by January in response to requests by news organisations. Fallon, a former Justice Department spokesman, wrote that unspecified "DOJ folks" told him there was a court hearing planned soon in the case. WikiLeaks dropped the first batch of Podesta's emails shortly after news organisations released a video in which Trump is heard making sexually predatory comments about women. That video has deeply damaged Trump's campaign, leading several Republicans to revoke their support for the businessman.